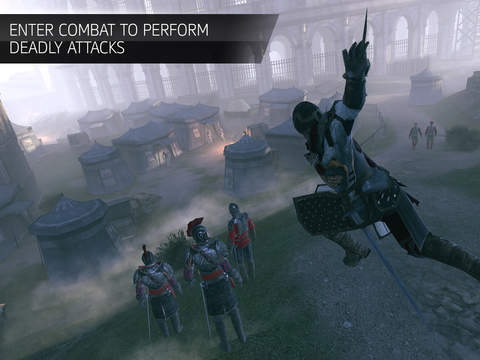 There’s another Assassin’s Creed game available for your consideration, but it’s for mobile and tablets, not consoles or PC. 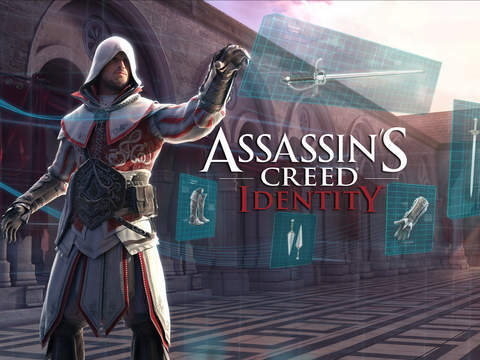 Available now through iTunes in Australia and New Zealand, Assassin’s Creed Identity for iPad and iPhone allows the player to “create, develop and customize” their very own assassin to run amok through the Italian Renaissance period. 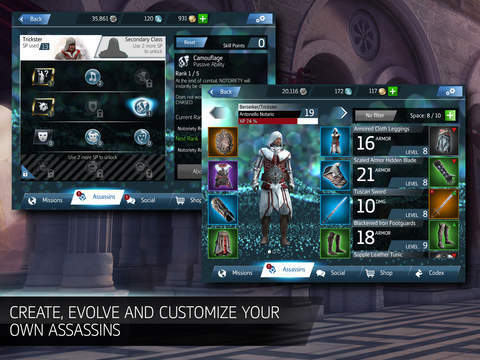 The free-to-play game allows the player to choose between three classes in open sandbox levels, use the game’s decryption system to create one of “tens of thousands of items,” and hire friends and other players as assassins to help you complete your objectives. Real money will be charged for some in-game items, but you can disable in-app purchases by adjusting your device settings. 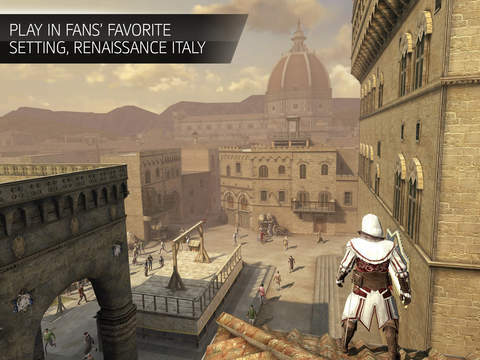 You can read up more on the game through the App Store website which also provided information on which Apple devices in which the game is compatible. 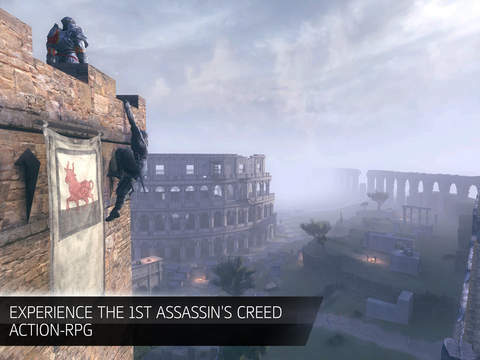 The game will be made available in other regions soon, as today’s release is just a ‘soft release’.